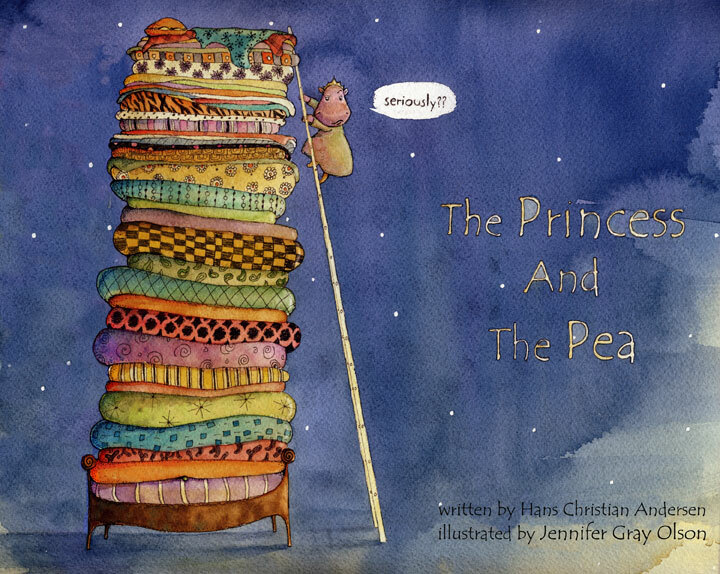 The Pea and The Princess - book, teaching resources, story - book, teaching resources, story, cards, mat, sequencing, primary resources, play, Early Years... 10/11/2012 · The Princess and the Pea is a classic bedtime story for children. Socratica Kids presents an illustrated production of the classic fairy tale by Hans Christian Andersen. This simple sequencing activity is great for emerging readers. 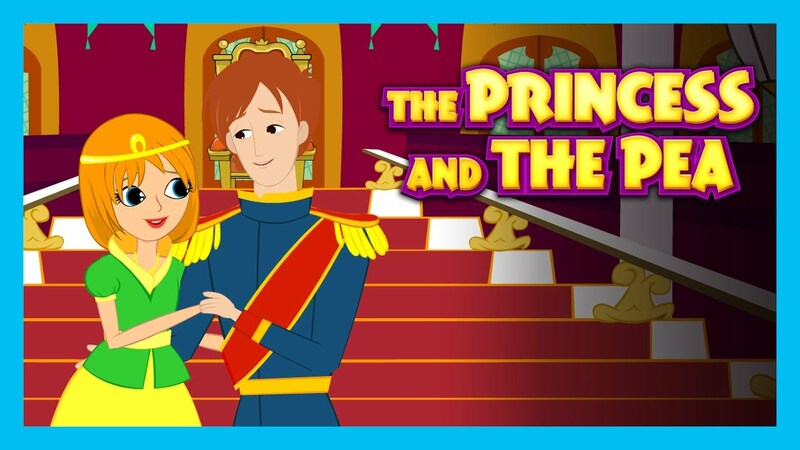 Students can begin to practice their comprehension and retelling skills by sequencing the events of The Princess and the Pea. A Princess has a bad night's sleep when a Queen puts a pea under her mattress! Read fairy tales, bedtime stories and short stories for kids at Storyberries. Read fairy tales, bedtime stories and short stories for kids at Storyberries. About The Princess and the Pea. The timeless fairytale of a princess and her sleepless night is now A Little Golden Book! 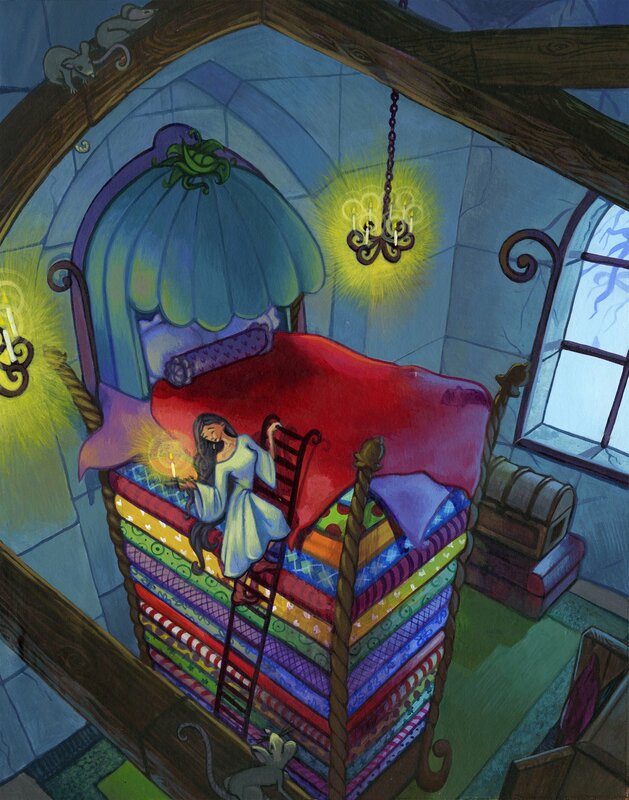 Hans Christian Andersen’s classic The Princess and the Pea is a timeless story beloved for its bold princess and a little pea that ends up causing a big problem.